Will your incoming 2018-19 students be ready for their first bus rides? Summer is the perfect time to help parents prepare their children! There's probably no more challenging time for a school bus transportation director than the first week of classes. Students are having to learn their buses and bus schedules, plus many of the younger ones may have never ridden a bus alone. That first week can go a lot more smoothly if the students are prepared in advance. 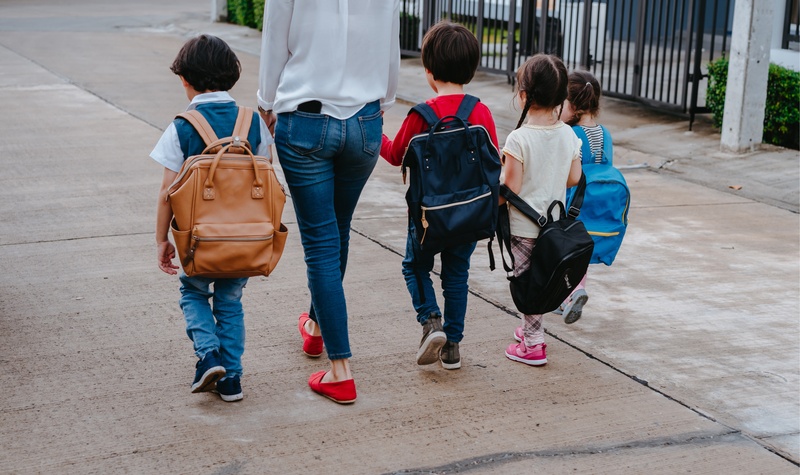 Now is the time to reach out to parents, make resources available, and do what you can to help students be ready for their first week of bus rides. Here are a few tips. 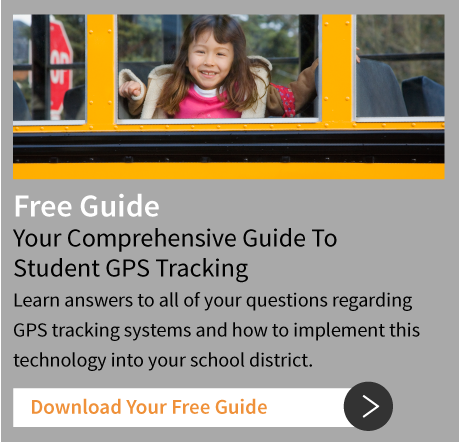 The sooner you know your bus routes, the sooner you can start letting parents know the important details. 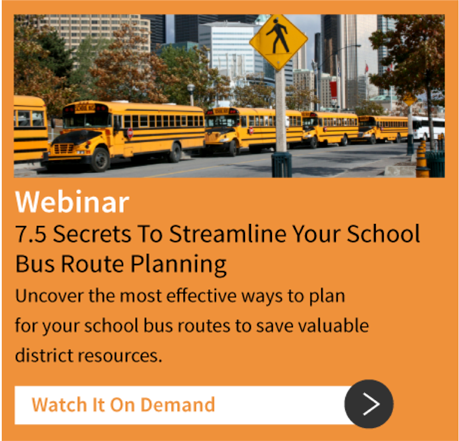 Utilizing bus route optimization software can be a big help here. Modern software can chew through even the most complicated routes in just a few minutes, at most, allowing you to figure out your routes early. You can almost certainly predict many of the questions parents are going to have. When do the buses start running in the morning? When will they run in the afternoon? What procedures will the children be expected to follow? What are the rules of behavior? Make this information as easily available as possible, and encourage parents to spread it around. If you know you're going to have a lot of new incoming students, it can be very helpful to hold a bus orientation prior to the start of the new semester. Then parents can bring their children, letting them see the bus and walk through the procedures for boarding and disembarking. This preparation will make the situation easier for the children to handle, particularly those who are nervous in unusual situations. Do you have a safety video demonstrating your school bus transportation procedures and policies? This can be a great supplement to your bus orientation, as well as something that could be posted to YouTube for parents to view on their own time. If you have one of your own, that's great, but you can still use other publicly available resources if needed. 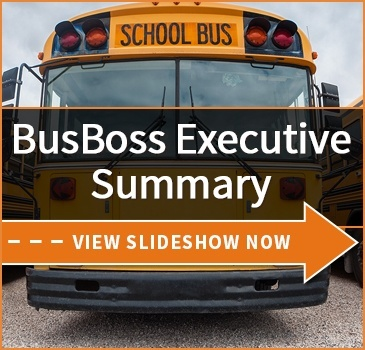 BusBoss allows you to quickly create optimized routes based on the factors which are most important to you. Our software is highly flexible and customizable. Contact us today to schedule a demo.